Any homeowner who has a decent sized backyard would like to think of that area as a kind of oasis. This is where you come to enjoy a glass of wine after a hard day at work. It’s where the family and friends gather for a BBQ. The goal is for a quiet and safe place. Even if you can’t always control the quiet part, you can certainly make sure this area is safe. That might mean bringing down some structures that have seen better days like that old shed in the corner. If it is made of metal, it might have developed rust in the salt air. If it is made of wood, that lumber could be frayed and rotten. With either of those scenarios, that shed has become a safety issue. This is when you need to reach out to Junk King. One call and your shed removal will be handled. When you set up your appointment with Junk King, the dispatcher will ask what you’re getting rid of. If you tell them you need shed removal, then they are going to make sure your Junk King crew will have enough time to get the job done. This shouldn’t take all day but it will need that extra time to make sure all those pieces are safely loaded. No matter how long it takes for your shed removal, you’re not going to be charged any extra labor fees. Your price will be based on how much space your junk occupies on the back of the truck. With a shed removal, it could mean a small stack. That will reflect the lowest price that will cover all the crew, the transportation and any dumping fees. 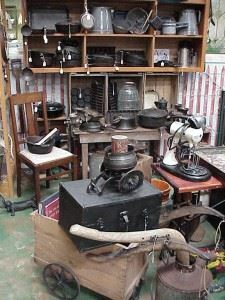 Of course, you might have more to get rid of than just an old shed. Loading up furniture, appliances, household goods and any other unwanted item won’t be a concern for the Junk King crew. As long as you want it gone, they will make sure it is gone! Most of the work for a junk removal session actually happens long after the crew has left your home. This is when they will sort through your junk to see what can be recycled or donated. It’s all part of the total Junk King junk removal package. You don’t need to put up with any clutter around your home. 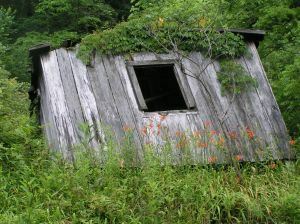 Turn your shed removal and junk hauling chore over to Junk King. This entry was posted in Palm Beach Shed Removal and Breakdown and tagged Junk King, junk removal, shed removal on January 30, 2015 by Dave Archer. Last updated July 31, 2017 . Are you a DIYer? What’s a DIYer? So glad you asked! 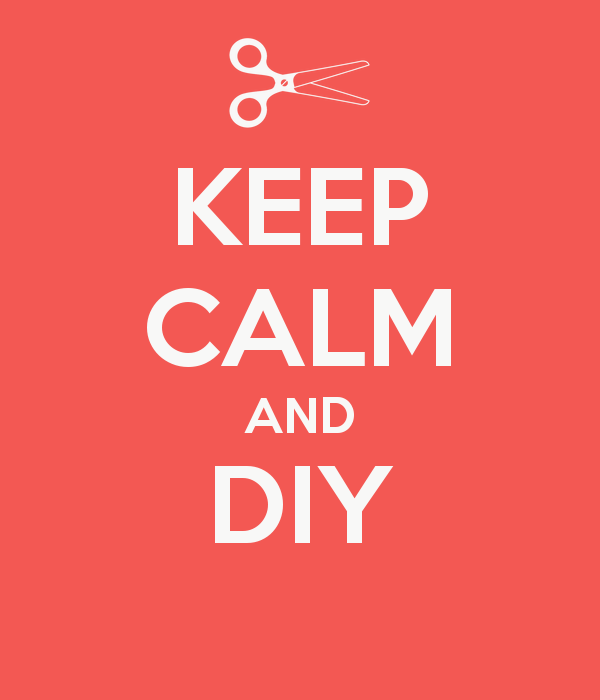 DIYers (pronounced: Dee-eye-why-ers) are do-it-yourselfers! These crafty people take on home projects and renovations that might normally (ahem, don’t look at me) be reserved for a professional. DIYers are taking America by storm. Heck, there’s even an entire network on television dedicated to these resourceful folks. 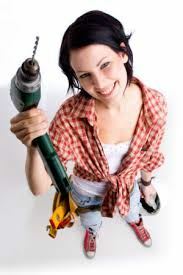 At Junk King we have partnered with many great DIYers. Before, during and after renovations, we have hauled flooring and other construction debris away so that the do-it-yourselfers can focus on their tasks at hand. Many homeowners who take on construction projects lack the resources we have available to haul junk away. Whether you’re adding hardwood floors, creating a new backyard oasis, taking out kitchen cabinets or performing a home flip, we can be there to help! Rather than deal with an unsightly dumpster that can often be expensive, give us a call to remove the debris in a swift and cost effective manner! So all you ambitious renovators, plan you next project and call Junk King! This entry was posted in Junk King Palm Beach, Junk Removal Palm Beach, Junk Removal Team, Palm Beach Concrete Disposal and Recycling, Palm Beach Debris Removal, Palm Beach Dumpster Rentals vs. Junk Pick Up, Palm Beach Junk Removal, Palm Beach Junk Removal Reviews, Palm Beach Moving And Junk Hauling, Uncategorized and tagged DIY junk removal, Florida construction debris removal, haul away flooriing on January 26, 2015 by Dave Archer. Last updated July 31, 2017 . Is Your Palm Beach Home In Need Of Rubbish Removal? You really don’t want to associate your home with the word, “rubbish.” Although it sounds a bit better than “trash” it still connotes that you’re living in a messy environment. Some of your gathered rubbish might not be your fault. After all, it’s not that easy to get rid of an old sofa or mattress. You certainly can put it out on the curb and hope it will magically disappear. When it comes to big rubbish removal, you’ll want to hire help. That help can come from Junk King. One call puts a plan in action that will insure your home becomes junk free in a flash. Junk King provides every customer with at least two very capable movers. This will be the team you will supervise for your rubbish removal. When they show up, you’ll show them everything you want removed. If everything you want to get rid of happens to be in the garage, it will be a short tour! However, if you have rubbish scattered throughout the house, then leave it right where it is at. The Junk King crew will pick it up from the spot and you won’t have to strain your back one bit. Won’t that make your rubbish removal a breeze? That same Junk King crew will be loading up your rubbish on the back of their truck. This truck will be big enough to hold whatever you’re throwing out. It’s also how Junk King will price out your job. Junk King only charges a flat rate based on how much space your junk takes up on the back of the truck. Once you agree to that estimate, it is not going to change. There won’t be any surprise charges at the end of the job. Even if your junk ends up taking up more space, you’ll still just pay the estimate. The rubbish removal service provided by Junk King also includes recycling and donation drop offs. Junk King is dedicated to keeping the environment around Palm Beach as clean as possible. That means diverting as much as they can away from local landfills. Anytime a piece of junk can be repurposed or reused it is a good thing for the air we breathe and the water we drink! If you have rubbish removal needs, then the only call you should be making is to Junk King. This entry was posted in Is Your Palm Beach Home In Need Of Rubbish Removal? and tagged Junk King, junk removal, Rubbish Removal on January 20, 2015 by Dave Archer. Last updated July 31, 2017 . The new year brings hope, fresh starts and resolutions. I read yesterday that the second most popular resolution in 2014 (according to a study at the University of Scranton) was to get organized. So many of us are incredibly busy in our day-to-day lives that it’s easy for things to accumulate. We all have the best intentions but sometimes life gets crazy and the next thing you know, your garage is filled with junk. The first step to organization is removing clutter and unneccessary junk. 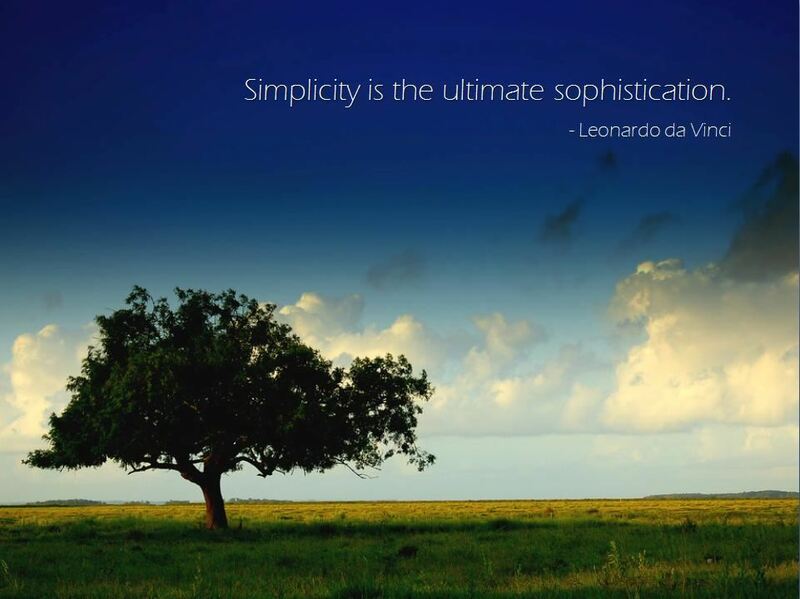 I’ve read many articles and blogs recently that are dedicated to the idea of simplifying. If you need help simplifying, please consider giving Junk King a call. We are professionals that handle junk removal on a daily basis. We’ve seen it all and we are equipped with the manpower, equipment and professionalism to handle your junk removal quickly and efficiently. Start 2015 off right! Tackle those unsightly junk piles. Give us a call. We’ll make your resolutions easier to keep. From old appliances to mattresses to flooring and other junk, we take it all. You’ll have that clean slate in no time! Happy New Year from all of us at Junk King! This entry was posted in Junk King, Junk King Palm Beach, Junk Removal Palm Beach, Palm Beach Debris Removal, Palm Beach Junk Removal and tagged Cheap Hot Tub Removal, cheap junk removal florida, Debris Removal, Junk King, Junk King Palm Beach, new year organization florida, new year organization palm beach county, Palm Beach Junk Removal Prices, West Palm Beach Television Removal on January 7, 2015 by Dave Archer. Last updated July 31, 2017 .